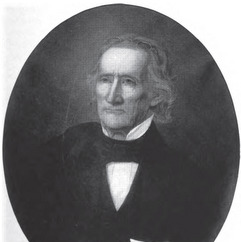 Allen Trimble was a Federalist and National Republican politician from Ohio. Son of James Trimble and Jane Allen. He served as the eighth and tenth Governor of Ohio, first concurrently as Senate Speaker, later elected twice in his own right.